Does your Morkie need a winter dog coat? If you live in a colder part of the world, it’s likely your Morkie DOES need a dog coat or heavy sweater. 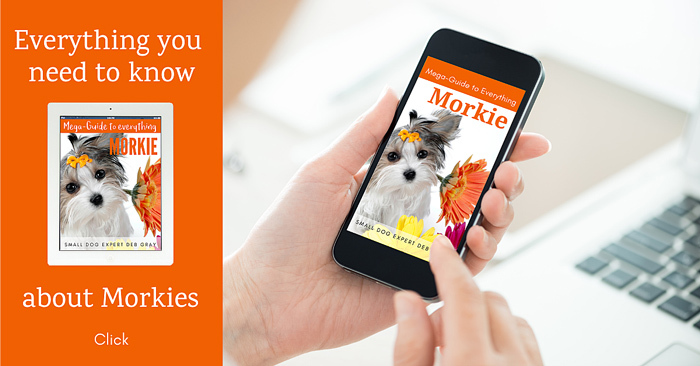 That’s because Morkies have HAIR, not fur. Most dogs have FUR, which has a fluffy undercoat that provides excellent insulation. Here’s some info about dog coats and dog sweaters for your Morkie. 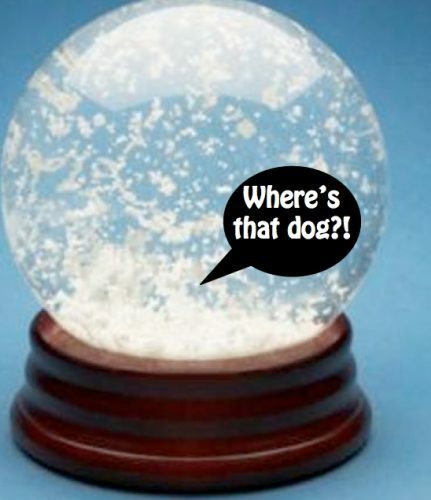 SmartDogOwners.com has lots of good articles; here’s one for winter: The Ultimate Guide to Walking Your Dog in the Snow – Keeping Yourself and Your Dog Safe. Probably not. Some will even strike a freeze-frame and refuse to walk. Loosen the coat off if you can, or better still, be sure and order the right size. Most manufacturers ask you to measure neck-to-tail and then the girth of your dog, at the chest and around the belly. If in doubt, go a size bigger since you can always make adjustments, thanks to safety pins, sewing tape, etc. Too tight is not good. Pick a raincoat that’s lined and waterproof. Windbreaker fabric makes for a good light coat. 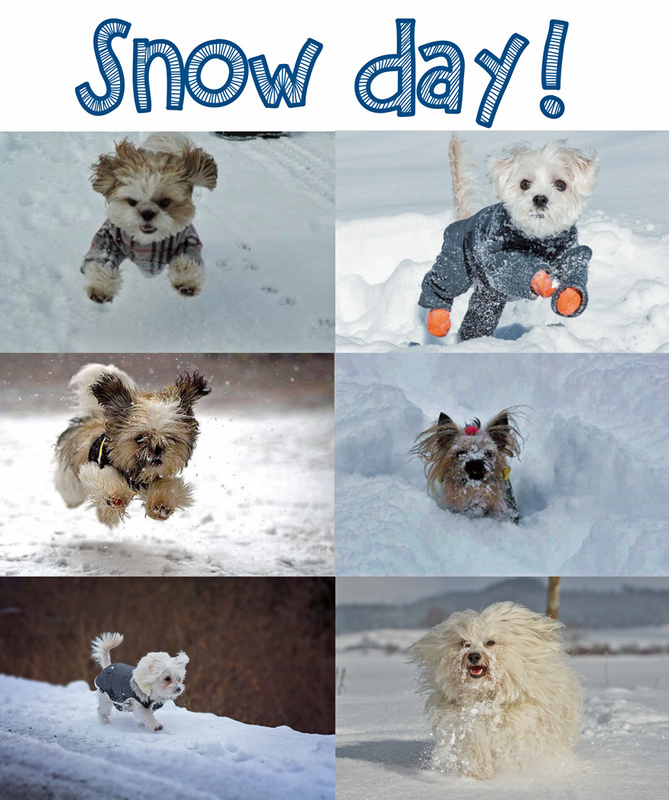 Or a full-out SNOWSUIT for your Morkie! A sweater for your Morkie can take the chill off. Fleece comes in lots of styles for dogs. Or how about going glam, with a faux fur coat? 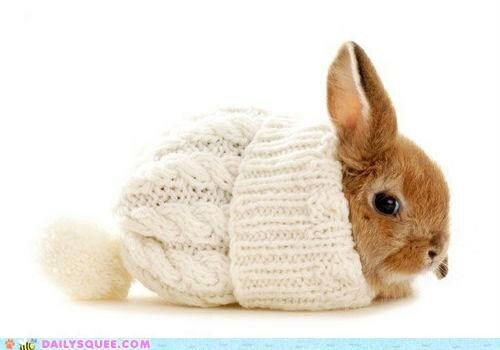 A lined sweater, or heavy sweater, is even better. For heavy-duty winters, you can’t beat a parka. Genuine Carhartt coats come in Morkie size! The extra tough Carhartt brand has been popular since 1889. Made from heavy canvas, Carhartt gear is almost indestructible. Manufactured 100% in the USA, Carhartt made its name on blue collar uniform-type clothes. 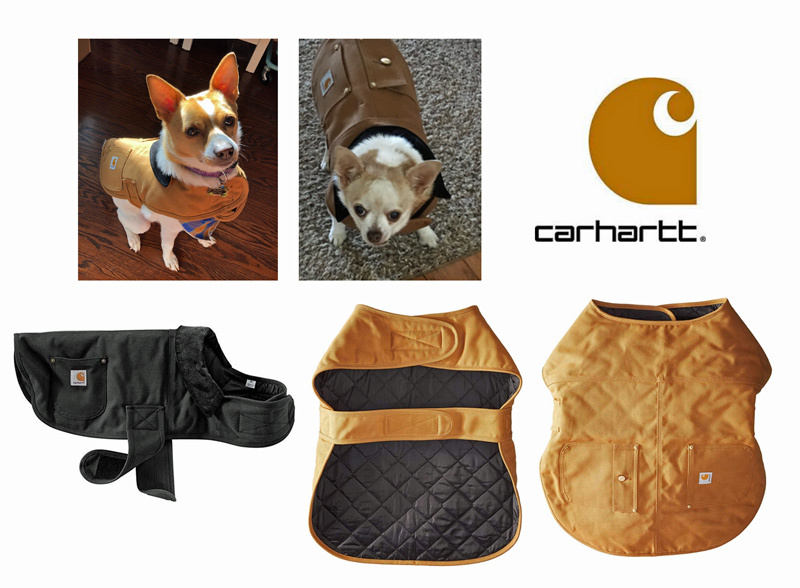 But today, Carhartt is hipster wear… even for dogs. Got any spare Carhartt around the house? Then why not make your own Carhartt Dog Coat. 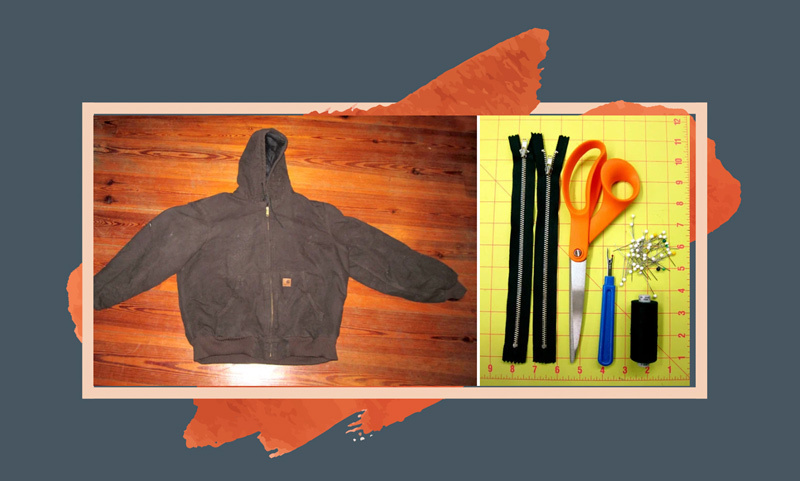 There are several sites that show you how to make a Canine Carhartt Coat… You’ll need to adjust of course, for size. 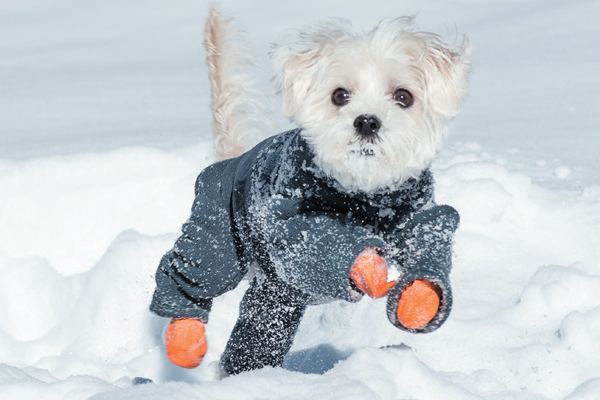 Dog coats for your Morkie – for when the snow blows! 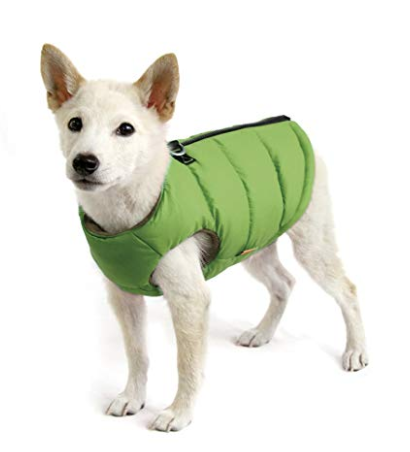 Check out the big selection of dog coats on Amazon.com or at your local pet store. 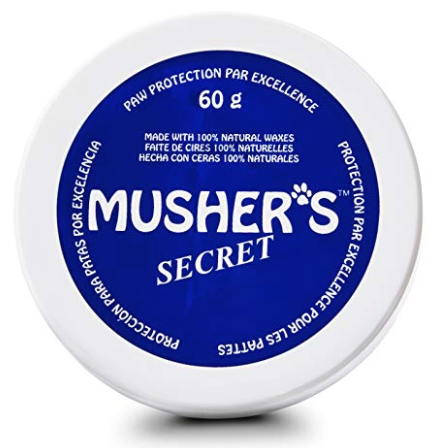 Tiny paw pads are easily frozen, and road salt can make your dog sick if he licks it later… one solution is Musher’s Secret Pet Paw Protection Wax, or any similar product made for dogs. You can use this natural moisturizer on your Morkie’s nose too.